Alcohol meters are the equipments which are used for measuring alcohol content in distilled spirits only, and will not work not distilled mash. This device gives inaccurate readings when sugar is present in the alcohol. These alcohol meters are used for measuring weight and volume. 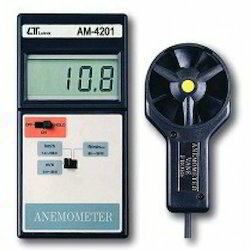 Our range of meters are accurately made and are highly reliable giving out correct measurement. Accuracy 15% @ 0.01 % BAC. 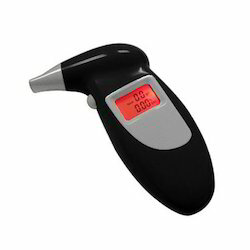 We are counted among the leading company of a wide array of Road Test Alcohol Breath Tester. Professionals made all product using high-grade components, sourced from the certified and reliable vendors of the market. These products are thoroughly checked on well-defined parameters by expert quality controllers to eliminate defects, if any. Unique 4 digits LCD display Build in DSP microprocessor technology. Warm up time: less than 20 sec. [typical]. Auto adjusts / reset, with reset button Illumination button for use in dark [Auto shut off after 10 seconds]. Automatic switch off after 30 sec. Removable mouthpiece, easy to clean and replace. 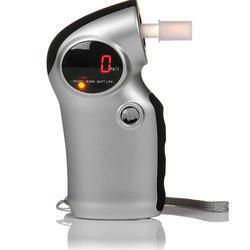 We are offering an excellent quality of Digital Alcohol Breath Analyser. Power source: 1.5V Alkaline [AA size] x 3. And 12 VDC adapter. 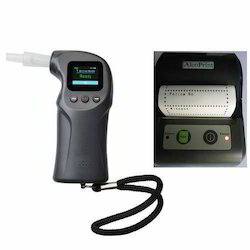 Digital Alcohol Breath Analyser, Model :- AL-6000, is a hand held, portable breath alcohol tester to check subject’s breath alcohol concentration with reliable accuracy and it is available to test in Passive mode. AL-6000 can connected with a PC to manage data measured.You can use it in the industrial sites, transportation company, hospital and school. It is very effective and safe. This device can be connected with a compact sized printer to print out the alcohol concentration, date and time. 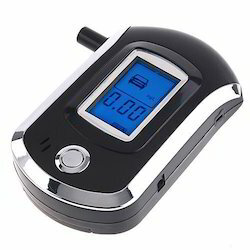 Alcohol Breath Analyzer is a highly accurate wall mountable breath alcohol analyzer to measure the alcohol in the expired breath. It is designed for law enforcement, health care and industrial safety. Active mode : 0. 00% - 4. 00 g / 1 BAC., OR 0.00 - 2.00 mg / 1 BAC OR 0.00 - 0.40% BAC, by led display. Looking for Alcohol Meter ?